Call or e-mail The Spa Guy today! 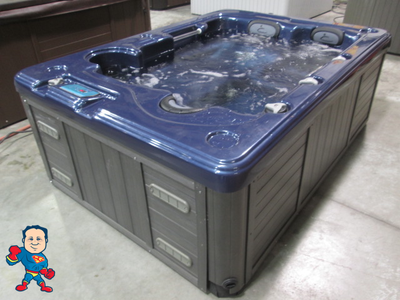 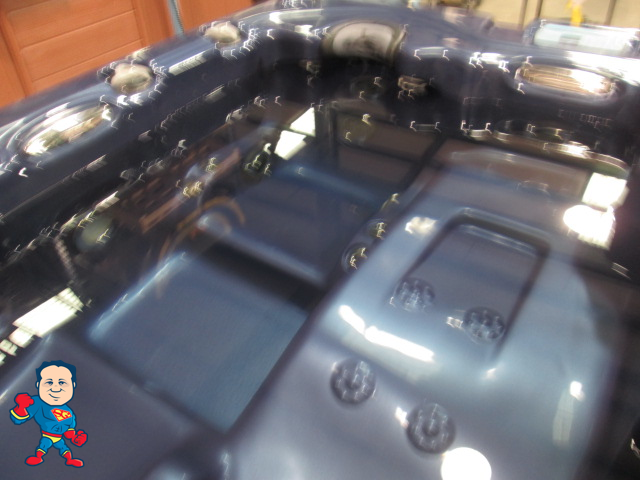 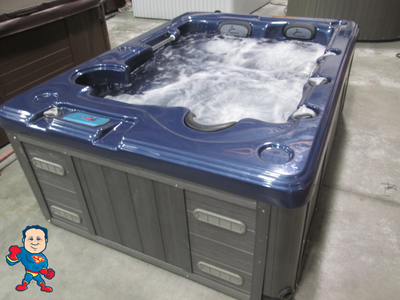 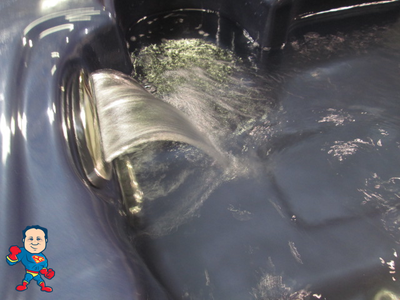 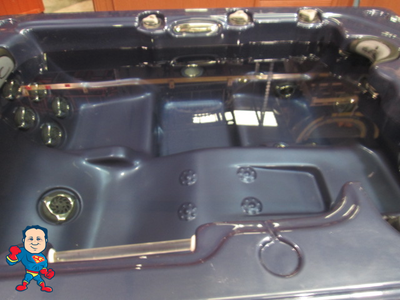 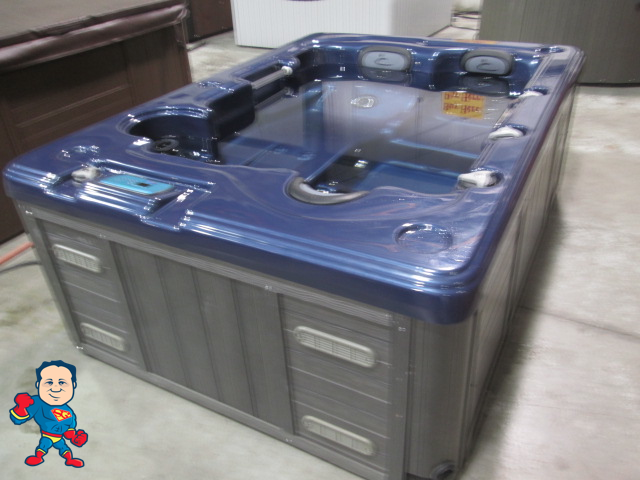 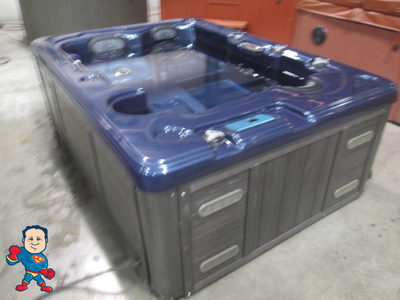 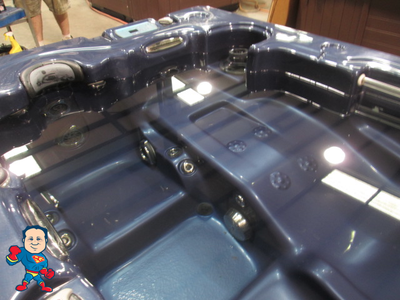 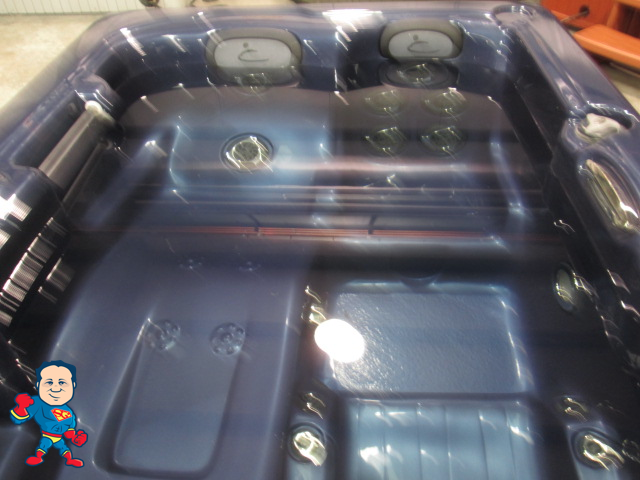 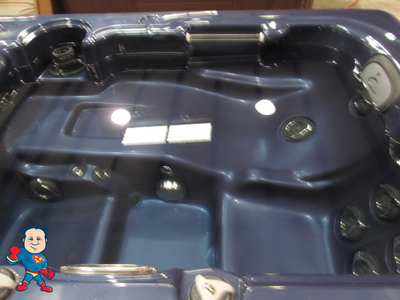 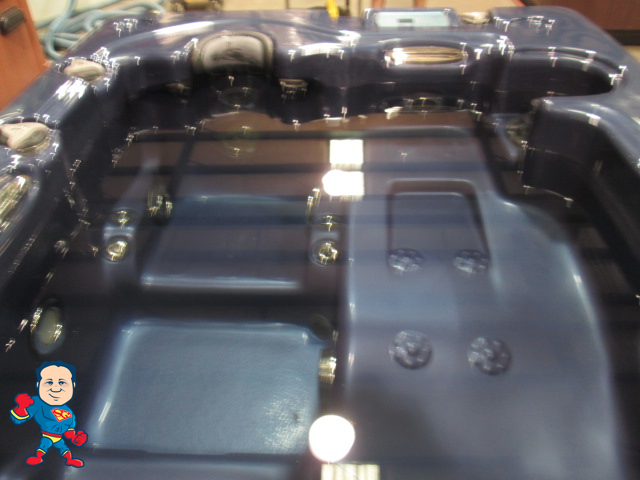 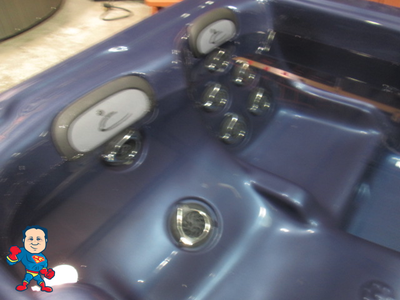 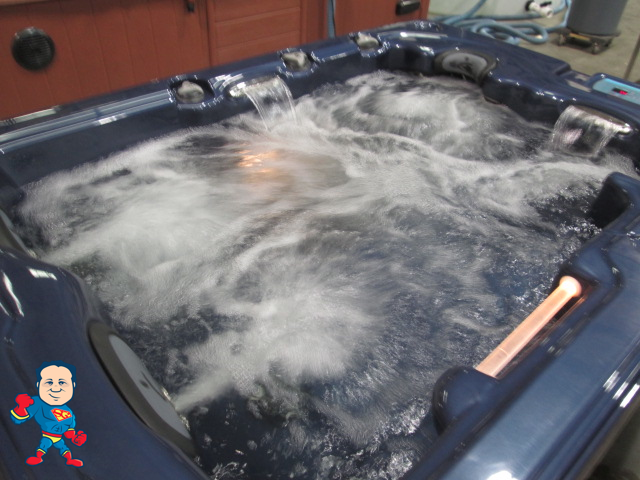 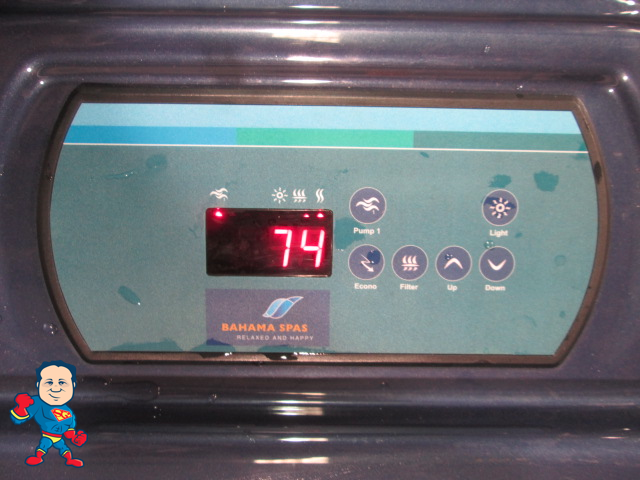 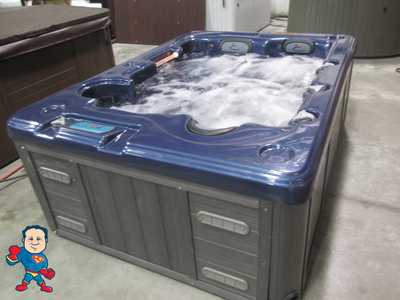 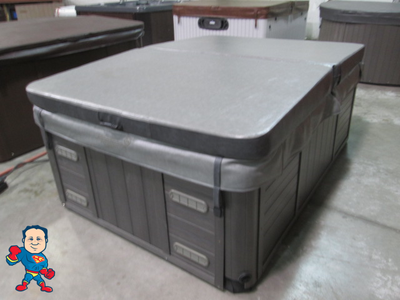 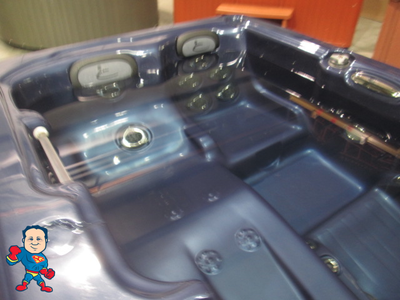 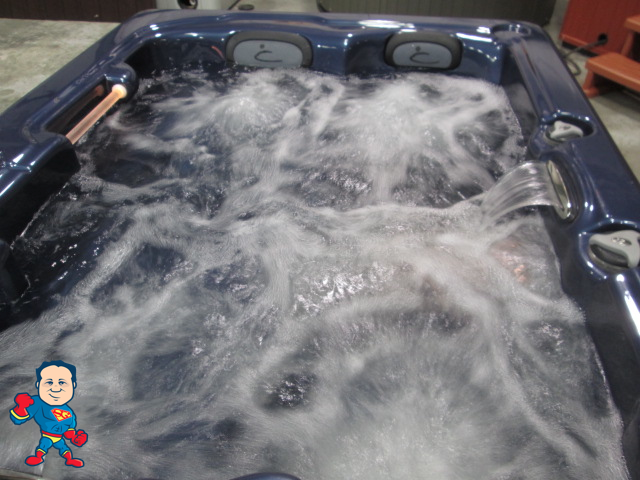 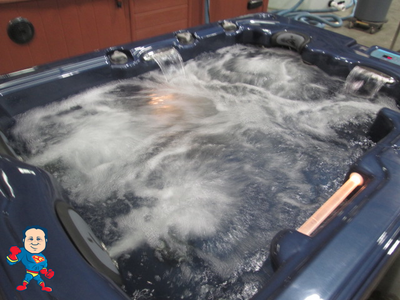 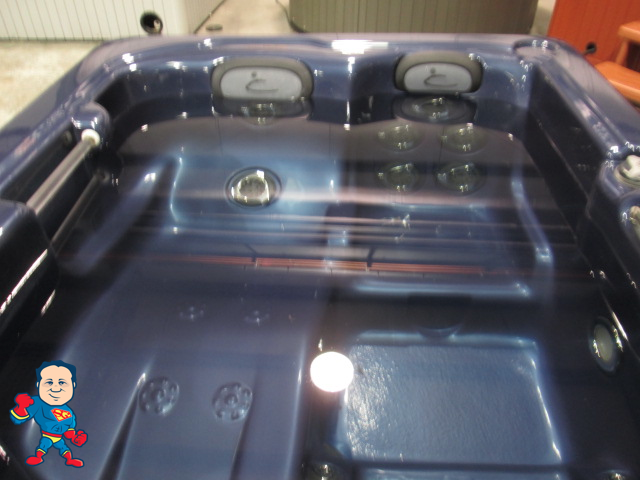 This is a nice Pre-Owned Dynasty Bahama Spa featuring 1 pump and 21 jets. This Spa has a composite cabinet and a good cover. 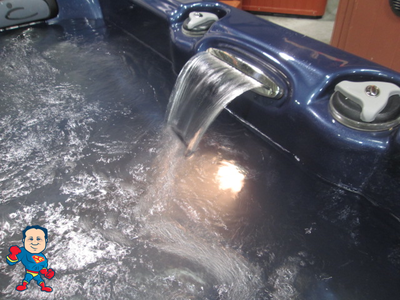 Hurry...a spa this nice is a rare find!